Implementing the stewardship projects at home earns points towards designation! 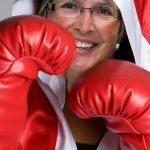 Join CU Maurice River members for a workshop led by CU Ambassador Christine Brown. Many of you already know her and have had the pleasure of discussing particulars regarding plants and animals. If you haven’t met Christine yet, she is a nature enthusiast, birder, and avid gardener who is always learning and ready to share her knowledge, in a most captivating manner, about the great outdoors. 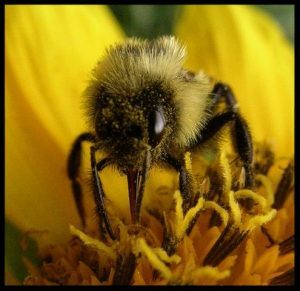 On Wednesday, January 9 th , 2019 you can join her for a presentation on the native mason bee’s life cycle and plight. 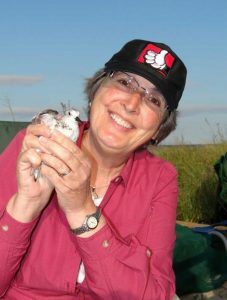 She will relate to us what she has learned, in recent years, from her efforts to support the local native mason bee population by maintaining pollinator plants and bee nurseries on her property. During the presentation, with Christine’s help, you will build your very own starter native bee nursery. CU Maurice River will order the materials needed and have them on hand the night of the meeting. Everyone is welcome to attend. However, if you would like to construct and take home a mason bee nursery, we ask that you 1. RSVP and 2. donate $8.00 for materials for one bee nursery the night of the presentation. Materials are limited, so please RSVP as soon as possible. If you prefer not to construct a bee nursery and just wish to listen and learn that is okay too. Join us on Wednesday, March 13th for a do-it-yourself presentation on rain garden installation. Dr. Christopher Obropta of the Rutgers Cooperative Extension Service will provide information on how to select a site and install a rain garden on your property. In addition Karla Rossini, CU Maurice River’s Program Manager, will lead a germination workshop so attendees can plant appropriate-species seeds for rain gardens. The necessary materials will be on hand the night of the presentation. Everyone is welcome to attend. However, if you wish to take your own tray of rain garden planted seeds home, please 1. RSVP and 2. donate $10.00 for the materials the night of the presentation. Materials are limited, so please RSVP as soon as possible. If you prefer not to plant a seed tray but just wish to listen and learn that is okay too. Dr. Obropta is the Extension Specialist in Water Resources with Rutgers Cooperative Extension, and he is an Associate Professor with the Department of Environmental Sciences at the School of Environmental & Biological Sciences, Rutgers University. He has a doctorate in Civil Engineering from Stevens Institute of Technology, and an M.S. and B.S. in Civil Engineering from New Jersey Institute of Technology. Prior to joining Rutgers, Dr. Obropta was an environmental consultant for 12 years at Omni Environmental Corporation. 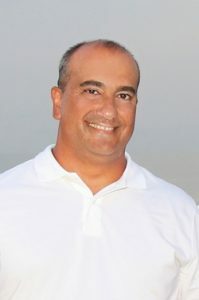 His specific experience includes watershed restoration, onsite wastewater treatment system design and management, wasteload allocations and TMDL studies, stormwater management, wetland design, effluent dilution analyses, longshore sediment transport, computer-aided design, and geographic information systems (GIS). Once again a donor is challenging our members to a matching opportunity. Any dollars donated to the cause between now and the end of the year will be matched, up to $20,000! The campaign is silly but the intent is very serious, and everyone who participated last year received a special letter of thanks. We need to fill the gap between membership, grants, contract work, and the total cost of conducting our activities. Dollars will go toward programs such as education, wildlife management, presentations, and the like. We have had a good deal of participation thus far but are pretty far off the mark. We hope you will donate. You can send a check to CU, PO Box 474, Millville, NJ 08332 or you can pay online. 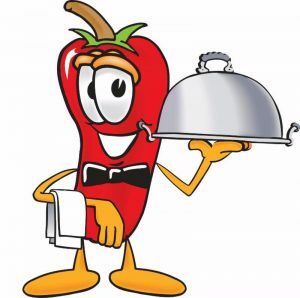 Saturday, March 9th at 6:00 p.m .
Our calendar for 2019 is now available! We kick off the CU Socials with the colorful and knowledgeable Dr. Emile Devito, presenting the Pinelands Extravaganza. He is the Manager of Science and Stewardship at NJ Conservation Foundation and an expert in forest health. Our speaker, Dr. Emile DeVito, will explore with us the geologic history of the Pine Barrens since the height of the Wisconsin glaciation, learn how species from both the arctic and the deep south have come to share this unique island of biological diversity, how wildfire suppression threatens this globally-significant ecosystem. We will examine conservation strategies that are being employed to preserve and enhance populations of the rarest wildflowers, insects, and reptiles in the Mid-Atlantic States. Join us for eye-popping photos of rare wildlife and learn how modern technology allows for a rare snake to discover a previously unknown location of an endangered morning-glory! Emile has been the Manager of Science and Stewardship at the New Jersey Conservation Foundation since 1989. 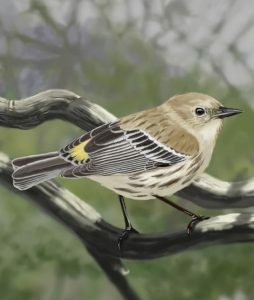 He received a doctorate in Ecology in 1988 for research on bird communities and vegetation landscapes in New Jersey’s Pine Barrens. 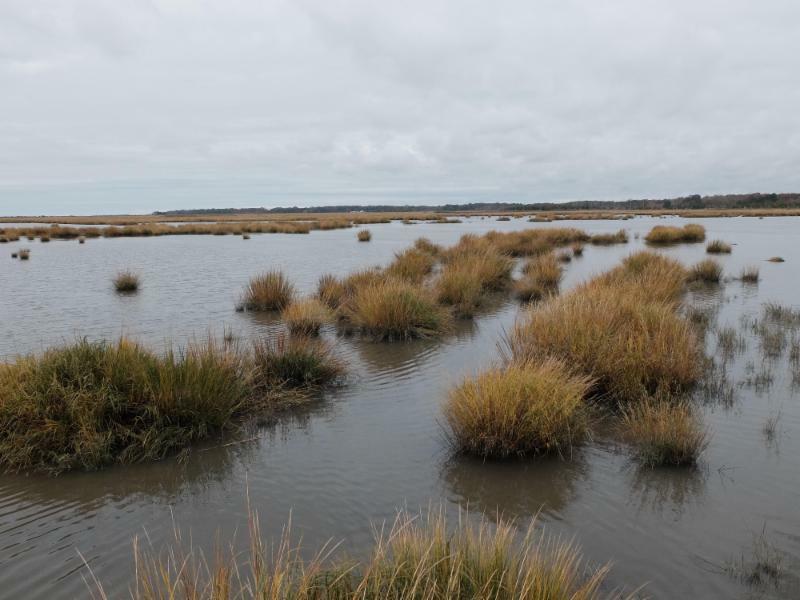 Dr. DeVito develops management plans for NJCF’s 20,000+ acres of holdings designed to protect and enhance biological diversity. Emile educates government officials, advocacy groups, land trusts, teachers and students on forest-interior habitat and migratory stopover needs of Neotropical songbirds. 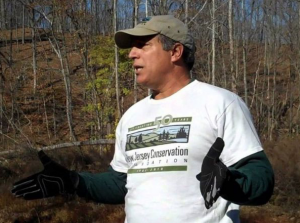 He is a trustee of the Pinelands Preservation Alliance and the NJ Natural Lands Trust. 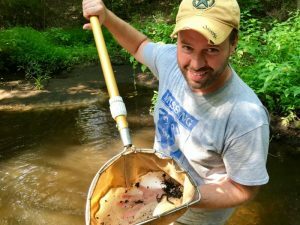 He serves on the Endangered and Non-Game Species Advisory Committee within the NJ Division of Fish and Wildlife, the New Jersey Invasive Species Council, and the Science Advisory Committee of the NY-NJ Trail Conference. 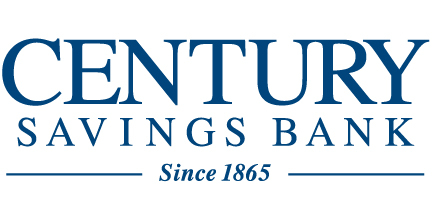 This social is sponsored by Century Saving Bank, thank you century. See up coming CU emails for sign up. 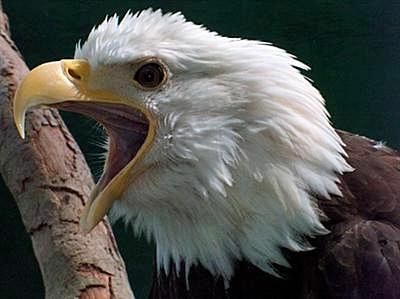 Saturday, January 19th – Eagle Trail Walk is our traditional kick–off trek of the year. This is our first CU Saturday of 2019 and we ask that all CU leaders attend. Join us to learn more about our nature appreciation programs and NJ’s eagle hacking project that began on the Delaware Bayshore. Wear weather appropriate clothing and waterproof walking boots. Stay on for lunch at the Landing Restaurant in Newport. Please RSVP. Saturday, February 16th – meet at the CU Office 8:00 am. Join Tony and Karla for a Duck Caravan. We will carpool from the CU office to Forsythe National Wildlife Refuge. There we will drive the dikes, getting out of the cars to take in the waterfowl present at the refuge. We ask that you come prepared to drive or be a passenger as it will be important to cut down on the number of cars in the group. Afterwards join us for lunch at the Oyster Creek Restaurant and Boat Bar in Leeds Point. Saturday, March 16th – Trash Hunt – Meet at the CU Maurice River office at 9am. CU partners with the CCIA to clean litter from natural areas. Put the date on your calendar and watch your email for more updates. On a number of Wednesdays we have planned work parties; there is nearly one a month. The first scheduled dates are January 23rd, February 27th and March 20th. Likely activities are trail work, plantings, cleanups, etc. Particulars are TBA. Our volunteers may wish to mark their calendars. If you enjoy meeting people and love CU, being a CU Ambassador might be right up your alley. Ambassadors represent us at tabling events and festivals. Training will be held on January 31st at 6-8 p.m. in the CU office. If you are interested please email doreen.homan@cumauriceriver.org. February 2nd , 2019 at the Mauricetown Firehall. The planning has just begun for the Eagle Festival. Based on past years we anticipate that there will be five staffed viewing sites open throughout the day. 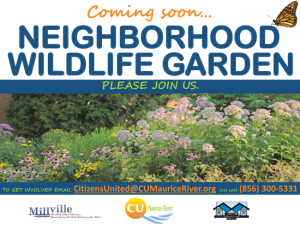 CU Maurice River, the Nature Conservancy, Natural Lands, and NJ Audubon will lead walks. The indoor portion of the festival will be held at the Mauricetown Firehall, and will include interesting talks on related topics as well as wildlife presentations. Visitors will also have a chance to see displays, local art, and merchandise from many different organizations and vendors. Crabcake and fried oyster sandwiches, along with other goodies, will be on sale throughout the day. Tickets are $10 for adults and $5 for children 12 and under, paid at the door. Tuesday, February 5th – This excursion will take us on a tour of the Bayshore Center at Bivalve’s museum. 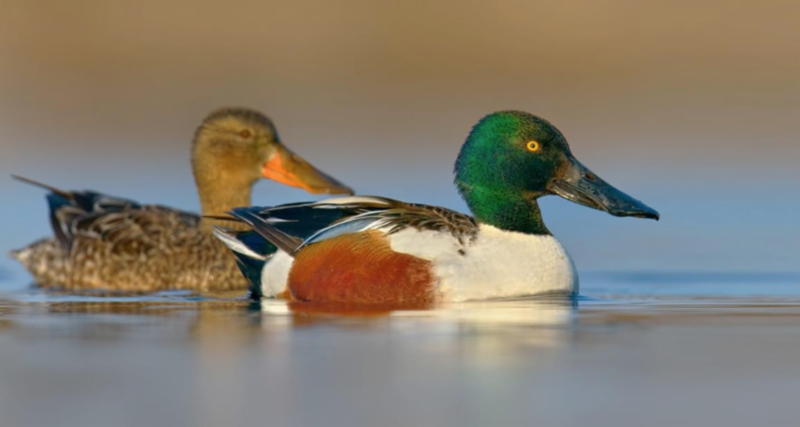 Weather permitting, we will then venture on to explore the wintering waterfowl of the bayshore region. We hope to have lunch together at a local restaurant afterwards. 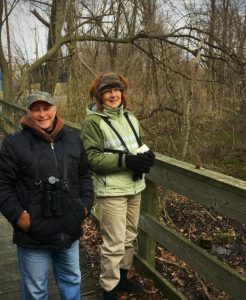 Tuesday, March 5th – Explore the Maple Avenue trail with Jane and Karla. Please wear waterproof walking shoes and weather-appropriate attire. Mark those calendars for March 26th and 27th with a possible third day on March 28 th . Invitations have gone out and schools are starting to register for the event. If you are new to this education program and are interested in joining us, please contact Karla.Rossini@CUMauriceRiver.org. 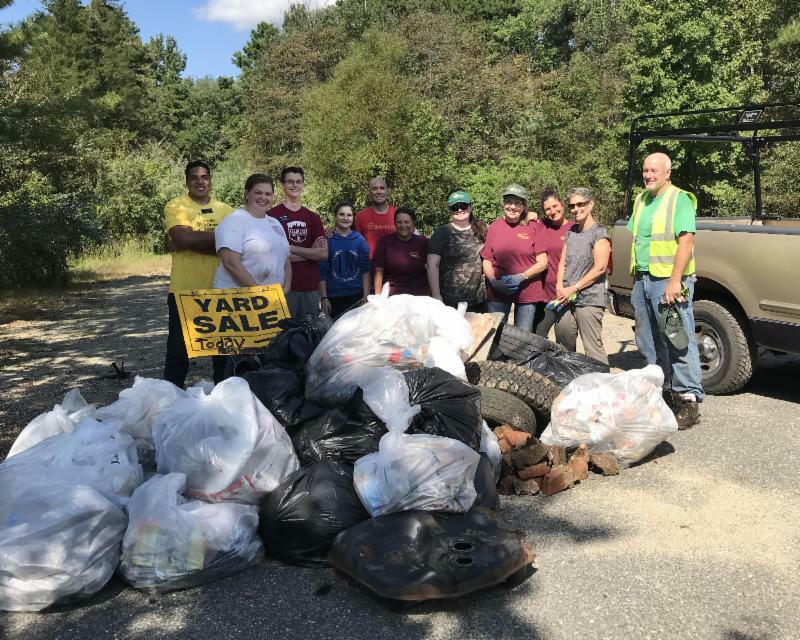 The National Waterways Cleanup took place on September 29 th ; CU Volunteers partnered with the CCIA and the Vineland Environmental Commission to tackle West Side Park, Alliance Beach, and nearby roadways. At midday, CCIA Managing Director Tony Riviera and his Boy Scout troop stopped at West Side Park for lunch. CU volunteers and the Scouts posed for a picture and thanked each other for a job well done. The Boy Scouts were paddling the waterway and collecting floatables and more. Their plan was to continue downstream and camp at Landis Sewerage Authority, a CUMR Eco-Leader. At the Neighborhood Wildlife Garden on Saturday, September 22 nd , a group of garden enthusiasts tackled the installation of over 300 plants, trees, and shrubs. At the helm was proprietress of Flora for Fauna and CU Naturalist Karen Williams. She brought along plants that she had carefully selected according to the lot’s characteristics, earning our sincere thanks. Also, we would like to extend a warm thank-you to Clemenson Farms, another local native plant nursery that contributed to the assemblage of plants and also donated shrubs. The NJ Tree Foundation plants were jump-started by Karla Rossini in the spring and were also part of the mix. The back half of the garden was the focus for the trees. Thank you CU Gardeners! The Annual Dragonfly Mercury Project sampling was held on August 29 th , 30 th , and 31 st . This study is part of a National Park Service nationwide air quality survey. Nearly 30 volunteers signed up to assist in this citizen-scientist-based activity. Collection, identification, site specifics, labeling, and shipment for analysis were coordinated by program manager Karla Rossini and NPS River Manager Paul Kenney. The October 14th Down Jersey Dinner Dance kicked off our 25 th year of Wild and Scenic designation and 50 years of America’s Wild and Scenic Rivers program. A special thank-you to the Events Committee and Staff for hosting another successful event. The Greenview Inn did a terrific job on the menu. The Shakes played great tunes and there was lots of fun fellowship. Our Board President highlighted some of our many accomplishments over the past 39 years. A triple play of activities that kicked off the 25-years Wild and Scenic Designation Celebration was a combo of what we do best: an informative presentation, a nature-based hands-on experience, with a mix of just plain fun. The October 18 th social allowed Clay Sutton to share 31 years of avian study on the Maurice. 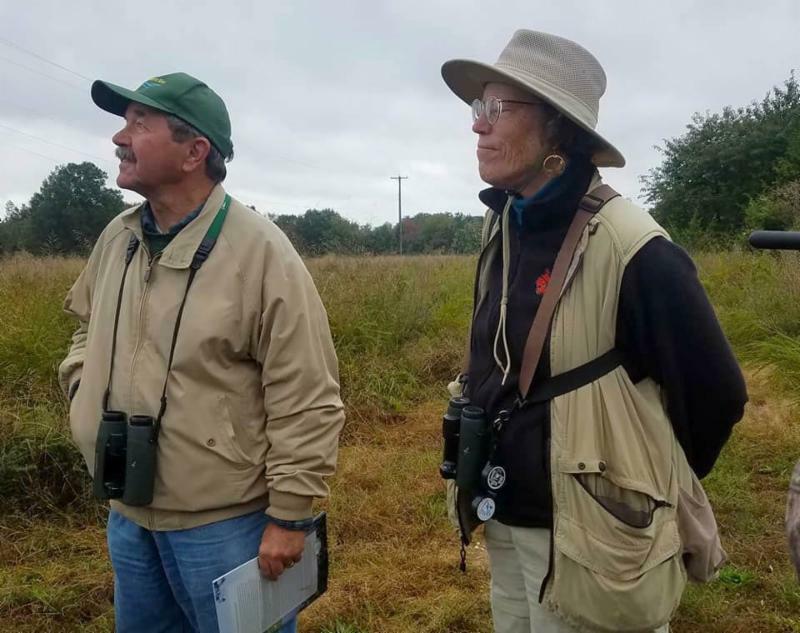 Then on the 20 th he and his wife and co-author Pat Sutton led a field trip to view the studied species in the wilds of Southern NJ. That night members gathered for a covered-dish dinner and campfire on the shores of the Maurice. October 18th was also a day for celebrating Congressman Frank LoBiondo. We hosted the Congressional Environmental Summit at WheatonArts, an event we have been coordinating since 1998! Over 20 environmental leaders, representing 17 different organizations, attended. We discussed a number of initiatives that might make it through the final days of this Congress. But primarily we focused on thanking Frank for a job well done on the environmental front. And we sought his advice going forward. It was a very productive meeting. We are grateful to the Congressman for the many hours he spent over the years addressing clean air, clean water, and places to recreate. In the evening Jane Morton Galetto went to a banquet hosted by the Guidance Center celebrating the work of the Congressman. There she addressed the attendees focusing on Frank LoBiondo’s exemplary conservation accomplishments. We continue to wish Frank well. We look forward to hosting the Summit in the future with our Congressman-Elect Jeff Van Drew. The October 23rd Tuesday on the Fly trek on the Manumuskin Trail was well-attended. It was a picture-perfect fall day and everyone seemed to have an enjoyable time. We saw plentiful sign from otters, interesting plants, lots of red breasted nuthatches, yellow-rumped warblers galore, beautiful spindle fungus, sphagnum moss, and a black snake performance down an old foundation wall. trip on October 25th . The fall colors and eagles did not disappoint. Captain Dave did a great job as both the host and navigator. The quiches and salads were simple and tasty. 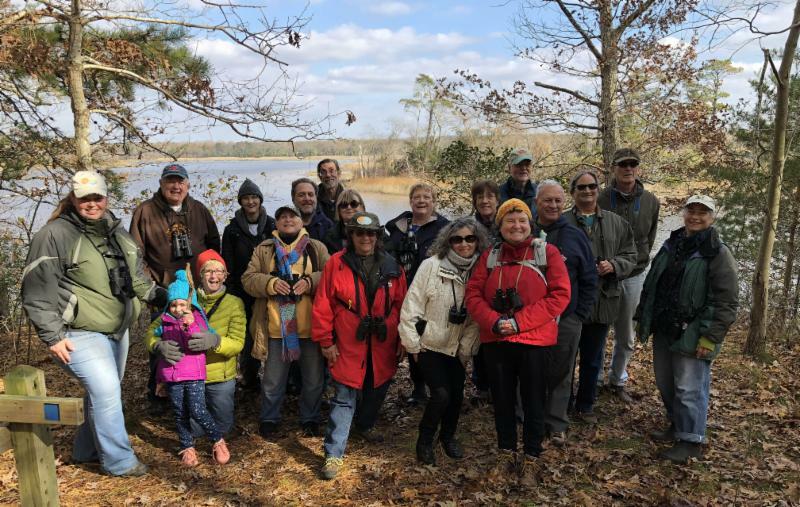 On Sunday, October 28th CU Maurice River Naturalist and World Series of Birding Captain Mary Watkins led a group of enthusiastic birders along the Delaware Bayshore in Commercial Township looking for avian visitors. We made three stops all along PSEG’s restoration site. At the Germantown Rd. boardwalk and dike, participants saw 38 different species; along the Strawberry Ave. path 31 species; and at Berrytown Rd.’s northern dirt road 39 species. 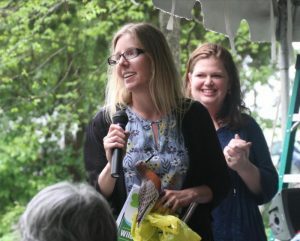 Mary was instrumental in helping attendees to spot birds. Thank you, Mary! The ever-popular Plein Air Artists’ Day at the Mauricetown Historical Society in Mauricetown, NJ, was held on September 8 th from 10 a.m. to 4 p.m. Due to the rain, many local artists participated by painting from their vehicles instead of in the usual outdoor event. Despite the weather, visitors enjoyed easy listening music by local musicians and the most wonderful sweets made by Historical Society members. Guests joined our CU volunteers at the Mauricetown Historical Society to participate in Paint-a-Landscape. 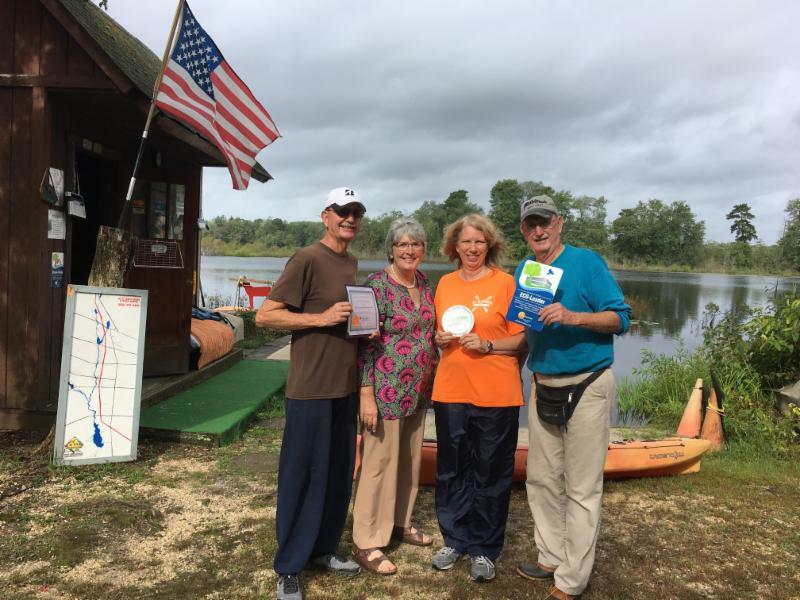 September 15th Butterflies on the Bayshore was led by Steve Glynn , with the support of Tony Klock, Karen Williams, Dr. Dale Schweitzer, and Karla Rossini. Our caravan was at capacity. We traveled from Dix WMA to Port Norris, stopping at different sites of interest. A special thank-you to Tony and Karen for opening their home gardens to CU visitors. We ended the day at Karen’s Flora for Fauna where attendees could buy native pollinator plants. It seems our members are batty for butterflies. Orange sulfurs were the hit of the day. The venue for the November 17th CU Saturday was changed from Bear Swamp to The Nature Conservancy Bluff preserve, due to water conditions. The day was lovely and we had a good turnout. 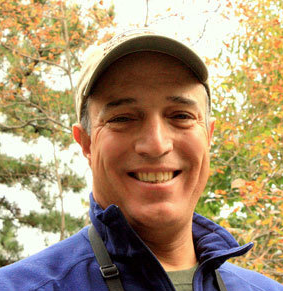 Tony Klock helped all levels of birders to see and hear a number of species. We did a two-mile loop and saw many different habitats. On November 13 th, Tuesday on the Fly was held on the Natural Lands’ Maple Avenue Trail. A soggy pathway didn’t stop attendees from enjoying the great out-of-doors. Instead of walking at Maple Avenue we cruised to different birding spots at Turkey Point. We saw many species of waterbirds, finches, woodpeckers, eagles, and hawks. FRIDAYS AT WALTMAN PARK September 14 th , October 12 th , and November 9 th – Wendy Walker and Christine Brown led nature walks along the Maurice River Bicycle and Walking Trail in Millville. The varied and distinctive habitats allowed them to see a wide variety of species. A special thank-you to Christine and Wendy for leading these explorations. 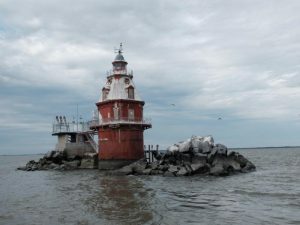 The Delaware Bay Chapter of the Native Plant Society continues to meet the first Monday of the month at the Riverfront Renaissance Center for the Arts in Millville at 7 pm. December’s speaker was Lorraine Kiefer of Triple Oaks Nursery. She presented “Decorating with Natives for the Holidays”. 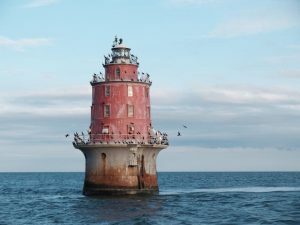 Historic Lighthouse Cruises on the Delaware Bay aboard the Bonanza II on September 22 nd & 23 rd . Both trips were well-attended. The wind and water were not as cooperative on the second trip but everyone seemed to be a good sport. Karla Rossini gave presentations on CUMR’s Eco-Leader certification program to both the Millville and Greater Vineland Chambers of Commerce. Cumberland County Vocational High School – CU Trustee Mary Ann Russell connected CCC Vo Tech and CUMR, as did Gladis McGraw. 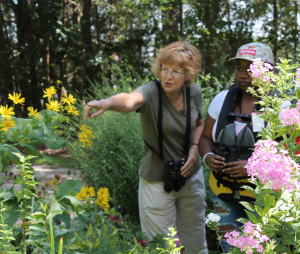 Karla Rossini has had meetings with the Superintendent and teachers to see how our institutions can work together to get the students involved with nature both on and off of campus. On Wednesday, November 29, 2018 Karla, Susan McKenna, and Lisa Swift led the first session of a Neighborhood Wildlife Garden workshop for the VoTech’s Science Club. 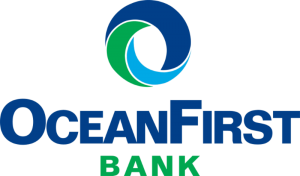 We are excited to grow this partnership! Pick up a copy of SNJ Today at local establishments and take note of their expanded Nature Around Us series. We have a number of articles appearing here and in the Feature section. CU and SNJ Today are collaborating to bring material of interest to their readership. We offer a special thanks to SNJ Today for their curiosity about our region’s natural wonders. 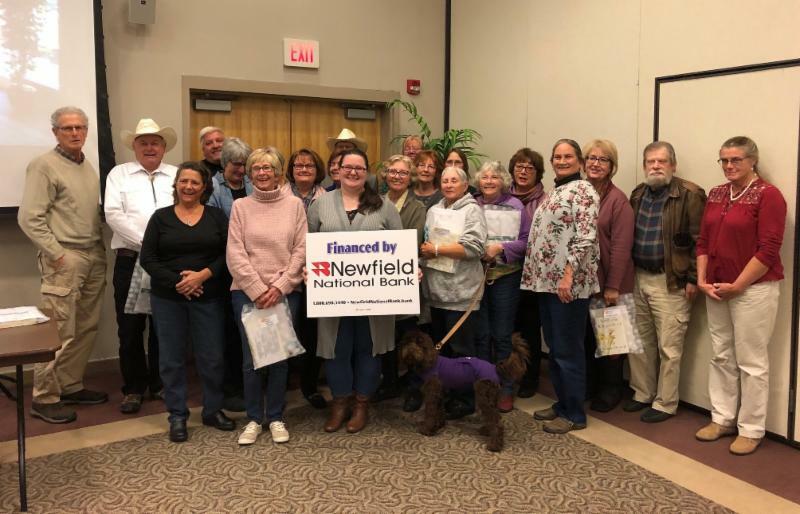 At the Annual Meeting, members were recognized for their outstanding volunteer service to CU Maurice River. Each of these individuals exceeded 40 – 3000 hours of volunteer time. This year 9,500 hours from 281 different volunteers were logged. Clearly volunteerism is a hallmark of our organization’s success, and a true priority among its members. Congratulations! 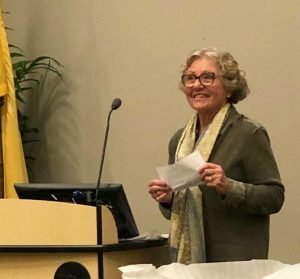 Trustee Susan Leopold vacated her seat because she and her husband John are moving full-time to their home in Colorado. Elected to the board in November of 2010, Sue will be missed as a valuable board member and a friend. We all wish her safe travels and great new adventures. Sue marked her departure with a thoughtful speech that I think captured how many of the volunteers feel about CU. Her message appeared in its entirety in an email to the members. Congratulations to newly-elected CU Trustee Vicky Tomlin (filling the unexpired term of retiring board member Susan Leopold). Vicky was elected by the board vs. by proxy as Susan Leopold’s departure came after the election process was underway; therefore Trustees exercised their authority to appoint a person to fill the vacancy. Vicky Tomlin is a mental health therapist who received her undergraduate and graduate degrees from Rowan University. Having worked for 20 years in human services and the prison system, Vicki is now a part-time consultant and therapist. Vicky and her husband Rob live along the Manumuskin River in Port Elizabeth, next to Rob’s childhood home. Vicky’s interests include gardening and other homesteading activities such as making soap, canning, and raising goats and chickens. Living along the river has motivated her to learn more about protecting the natural habitat surrounding their home. Since joining Citizens United Vicky has opened up their property to Pat Sutton’s garden tour and to CU campfires. She is one of our first members to have her place designated as Wildlife Friendly. Vicky has participated in cooking for the shorebird scientists, food prep for the Chili Bowl event, community clean-ups, bluebird banding, and community plantings. Vicky is also a 2018 Ah Why Knot Award winner. Please help us by ensuring that your membership is up-to-date and/or invite a friend to join. Paying before year’s end in fact saves dollars and staff time used in reminders, materials, and postage. You know the good work we do and how much we rely on your help. All of us are deeply indebted to the difference each of you makes. Donations before year’s end will also be matched, up to $20,000. Membership is set at $20 for individuals and $30 for families, although our average annual donation is approximately $75. Mail your check to PO Box 474, Millville, NJ 08332 or join online. Thank you. And a special thanks to all those who give the equally important gift of your time. We couldn’t do this without you! This year we have many milestones to celebrate. We enter our 40 th year of existence, our 33 rd year since incorporation, the 25 th year of the Maurice being designated as a Wild and Scenic River, and 50 years of the National Wild and Scenic River program. Many folks think erroneously that I am one of the founders of CU Maurice River. Berwyn Kirby and Donald Fauerbach actually created Citizens United to Protect the ‘Tidal’ Maurice River at what they later referred to as the custard summit . I became involved in Citizens United to Protect the Maurice River and Its Tributaries, Inc. when we formed a charitable not-for-profit corporation. Our organization continues to evolve since those early days. But one constant remains – we are powered by your involvement and the fact that we all recognize the special natural and cultural history of our area and seek to protect it. Today we offer a full calendar of ways to become involved; over 100 opportunities are provided. There are interpretative walks, trips, paddles, trail and garden work, cleanups, children’s education, presentations, horseshoe crab turning, cooking for international scientists, work parties, advocacy, campfires, property stewardship programs and more. Check out the calendar and get involved, or cheer us on from the sidelines! There is a place for everyone.